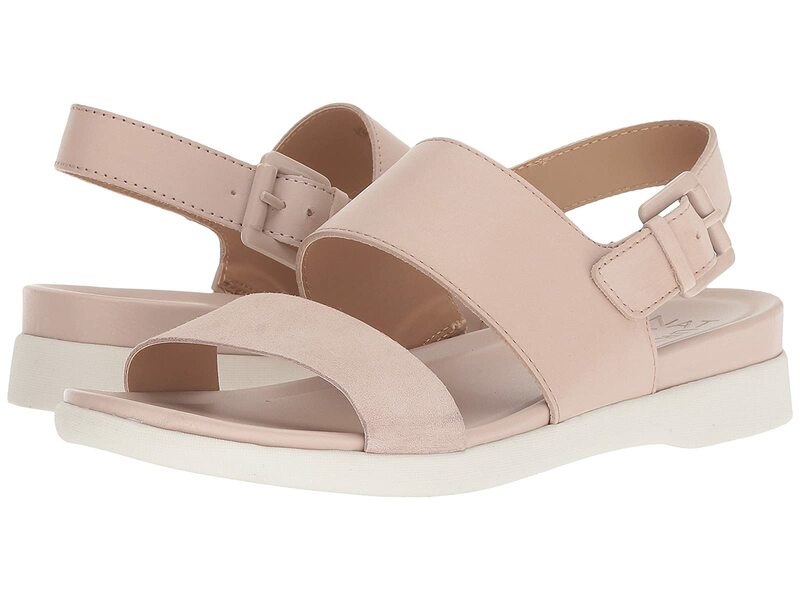 The Naturalizer Emory sandal is simple and smooth that will keep you on the move! Premium leather upper features a contrasting or decorative toe strap with an open toe. Non-slip rubber outsole constructed for extra traction and durability. This product contains real fur from cow. Real Fur has been artificially dyed.